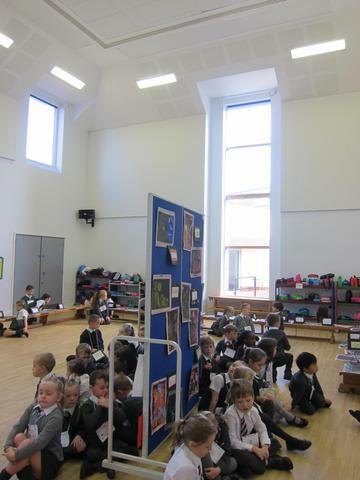 Please can children bring in book bags everyday. Reading books will be changed on a Tuesday and a Thursday. The children will be choosing their own books from the stage boxes. PE is on a Monday and a Wednesday. Homework (Literacy, Maths, Spellings) will go out on a Wednesday and is due back on the following Monday. Spelling Tests will be on Tuesday. 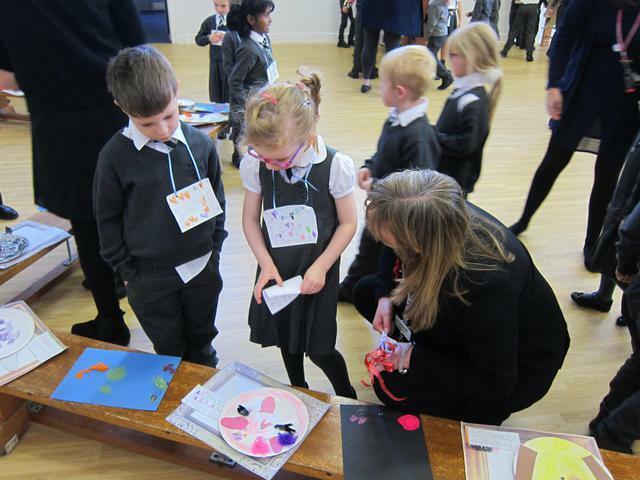 KS1 had a fun and messy day yesterday. 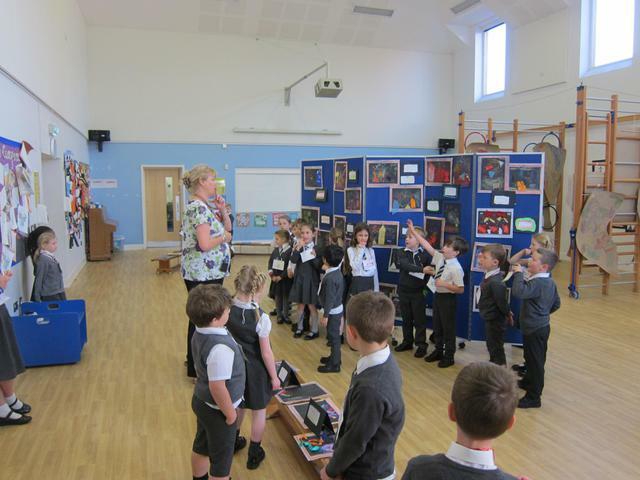 We were lucky enough to have a visit from SWAC (School's Waste Action Club) which is run by Bexley Council. The day started with an assembly full of facts about rubbish. A key message from the assembly was about the 3Rs (recyle, reuse and reduce) and how these can help the environment. KS1 then went on to make their bird feeders. They mixed cereal with lard and pushed it into a yoghurt pot, which was then hung up around the school garden. The children loved getting messy and hearing about which birds the feeders might attract. They are keen to keep checking whether their feeders are being used by the wildlife. I can't quite believe another half term has finished, time flies when you're having fun! 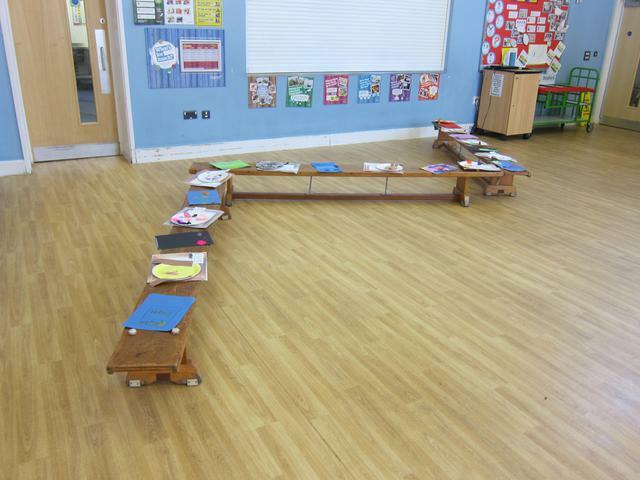 We've had a fantastic term of learning and I hope the children have enjoyed their Tunnels, Towers and Turrets topic. After half term, it will be the phonics screening test. 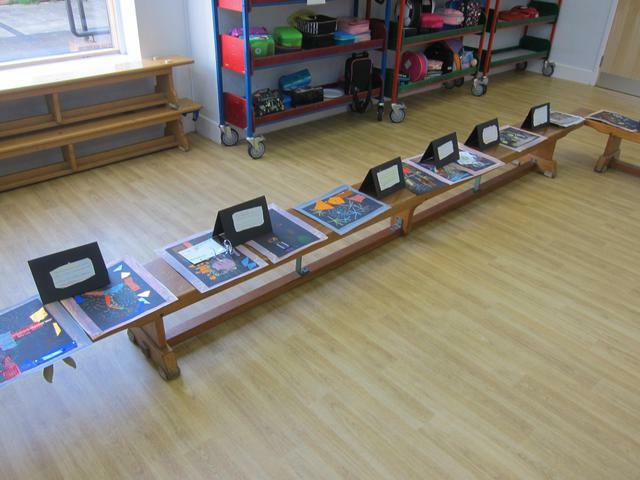 Therefore, over half term I would like the children to be practising their phonics and reading lots of lovely books. I have not set maths homework but please keep practising number bonds. I hope you all have a lovely half term! See you in June for a term full of 'Wriggle and Craw'l! Due to a busy week, we are going to postpone the spelling test until next Tuesday. Thank you for your understanding. 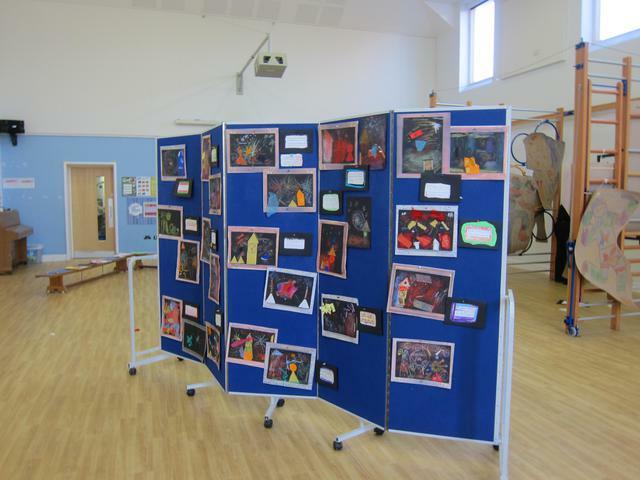 We've had a lovely first couple of weeks back and have been working hard. We've been learning about the different parts of a castle, including arrow loops, battlements, moat, barbican and of course, the towers and turrets. We then took the opportunity to go outside and draw our own castles using chalk and pointed out the features to each other. We have also learnt about different castles around the world and thought about the similarities and differences. In Maths we have been learning all about measures. We started looking at the length and height of different objects, thinking about non standards units of measurement (cubes, paperclips, lolly sticks). 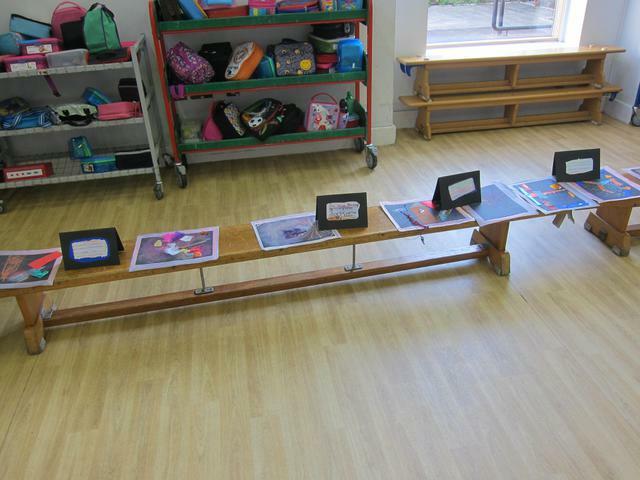 By the end of the week we had introduced metres and the children were investigating whether objects were longer or shorter than a quarter, half or a whole metre. This week we are looking at mass and comparing the mass of different objects, thinking about which is heaviest and lightest. The children took home a voucher from KM charity for Leeds castle. 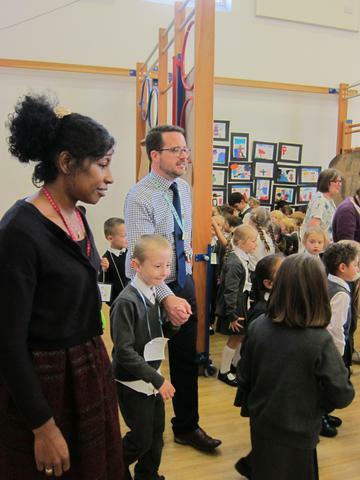 Earlier in the year Lichtenstein won a competition for the number of children walking to school on a Wednesday, in the Bexley Borough. Their prize was a certificate for the class and a voucher each which enables them to get an annual pass (until 31st December 2018) for Leeds Castle. Well done Lichtenstein! I hope you all had a lovely Easter break, the children have loved writing a recount about all the fun activities they did over the holiday! I just wanted to say a massive thank you and well done for the amazing Carnival floats that you and the children made over the holidays! They are wonderful and capture the spirit of Brazil perfectly. 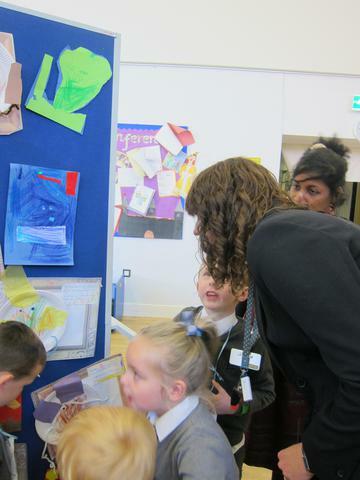 Our mystery judge (Mrs Clarke) came to see them all on Friday and the winner from KS1 was Gracie! Thank you for your continued support, it really is appreciated. Optional Easter Maths Homework - Please read lots and have fun too! Easter Bonnet Parade - Thank you for the excellent bonnets! 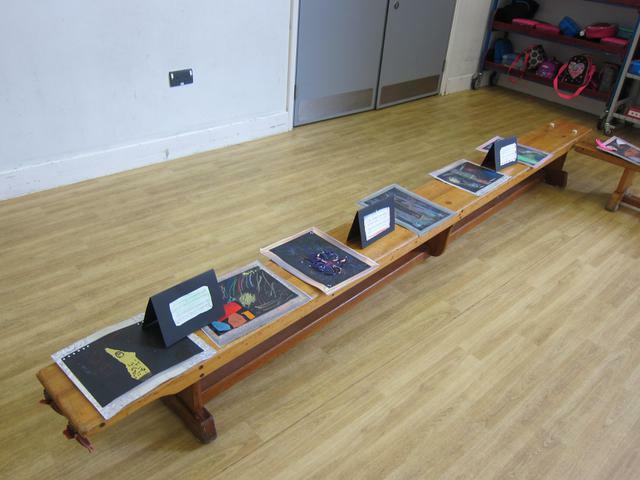 NSPCC Participation Winners - A big thank you! 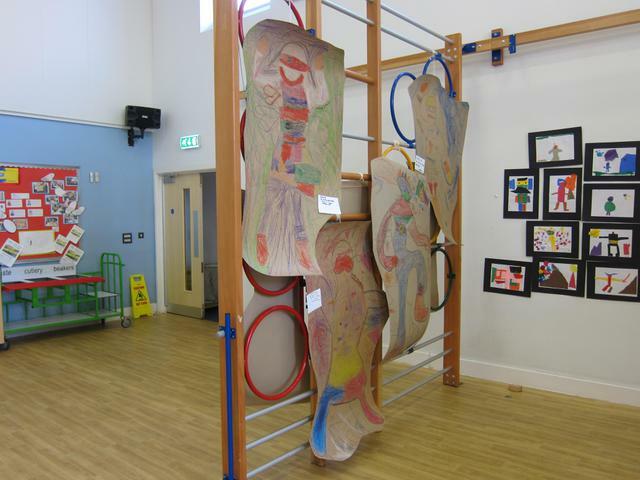 Rio Carnival Headdress - A big thank you for all the fantastic resources! 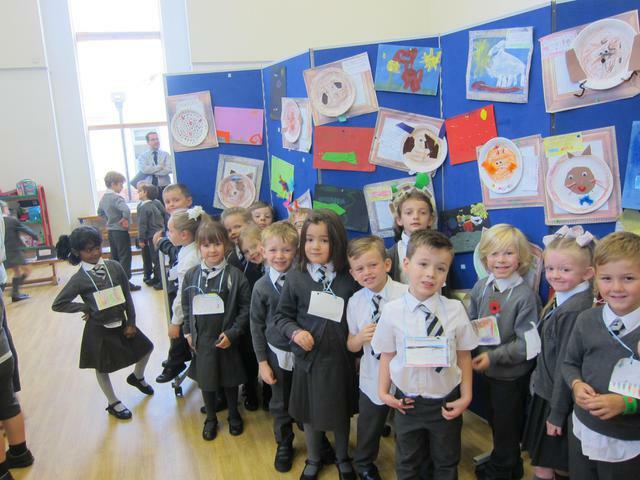 Lichtenstein have had a lovely end to Maths and Science Week. We had a special number day assembly with Mr King, who read us 'How many Jelly Beans?' which was about children who wanted one million jelly beans. We then went and completed a scavenger hunt. The children had maths based questions and had to hunt for the teacher who was wearing that number. 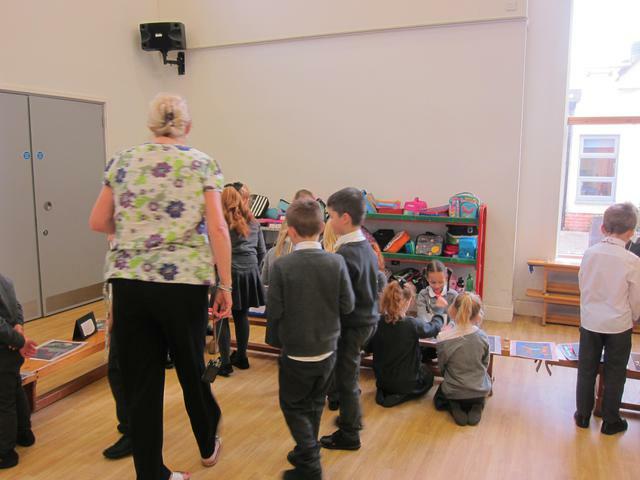 The children started off independently and we came together as a class to share our answers. In the afternoon, KS1 were very lucky to have a special visitor. We have been discussing STEM this week and how it all links to science and maths. Mrs Suer is a STEM ambassador and she came to speak to the children about how she got into science and why she enjoys her job. The children asked some fantastic questions and were inspired by her talk. She ended with 'The Elephant's Toothpaste' experiment, where she mixed yeast, water, washing up liquid and hydrogen peroxide in bottles and it created foam. 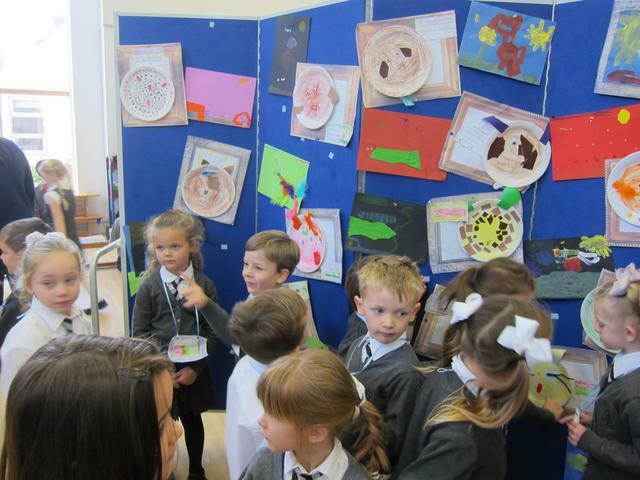 The children loved it, especially when Mrs Suer used more yeast to create a bigger reaction. After our exciting trip yesterday, we were straight back into working hard today. 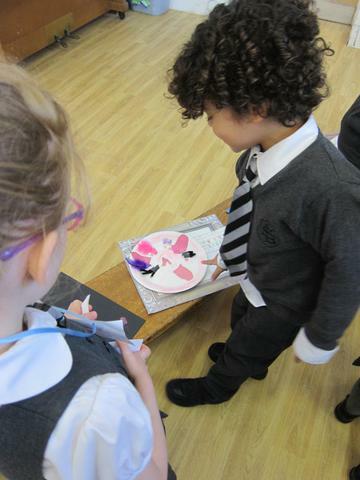 This morning the children started with an investigation into odd and even numbers. They started by seeing if they could share a certain number of cubes or counters equally, without breaking one in half. They then transferred what they had found out onto a 100 square. 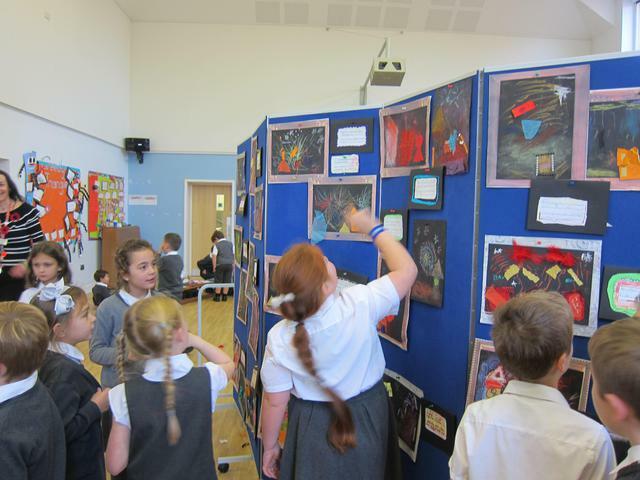 They were able to predict whether numbers such as 51 and 82 would be odd or even due to patterns they had spotted. 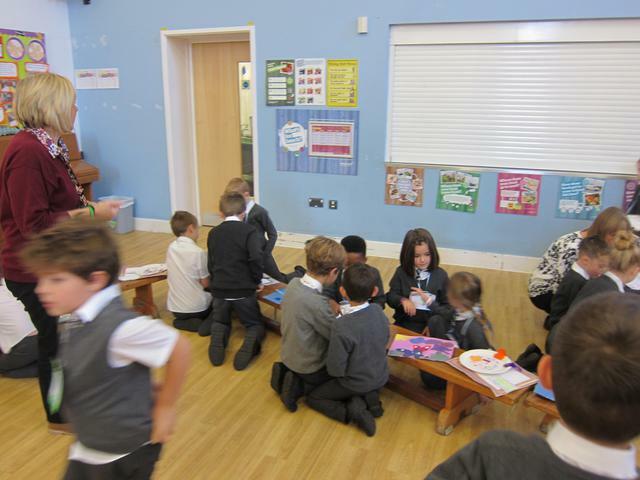 The children then planned a game that they are going to make tomorrow. The only limits were that it had to involve maths and animals. Some groups chose a top trumps style game, while others thought about creating their own version of snakes and ladders. I am looking forward to seeing the finished games tomorrow! For science, the children were investigating floating and sinking. 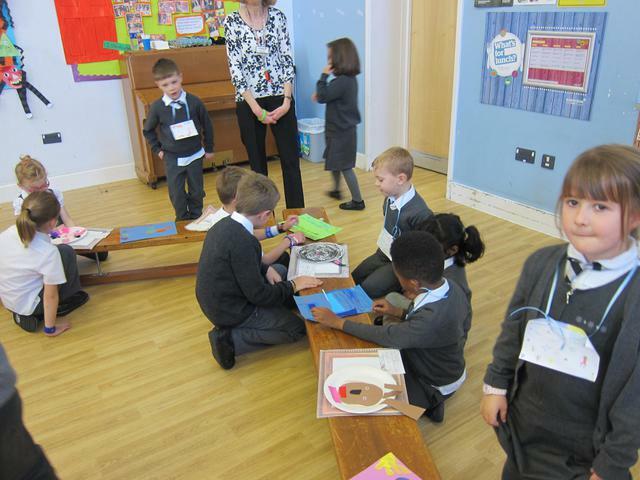 The children had to make a boat using a piece of paper and paper clips. We then tried them in a bowl of water and balanced paper clips and counting bears to see if they floated or sunk! 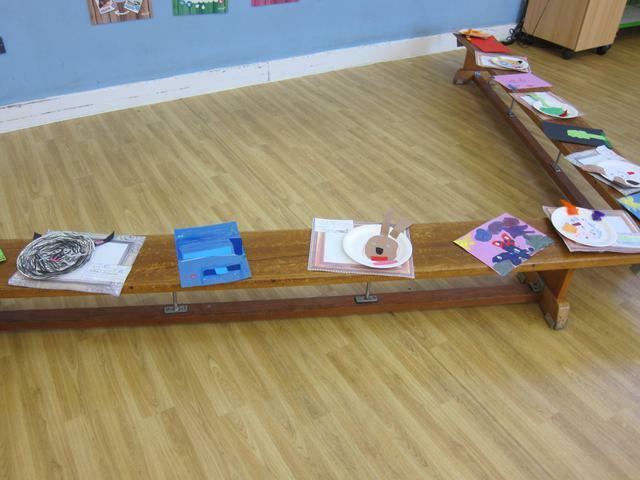 The children realised that the boats needed to be 3D with sides and no holes for them to float! 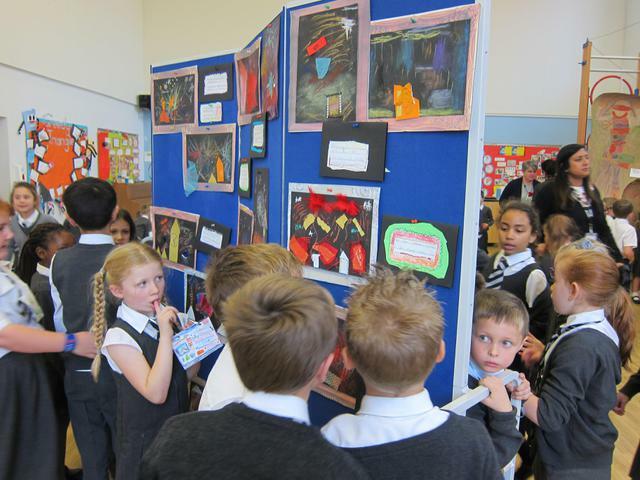 Today was the start of Maths and Science Week at Longlands. 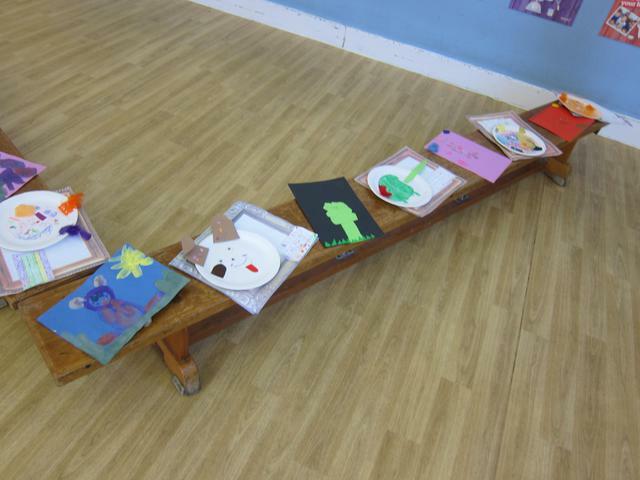 KS1 are using Noah's Ark as a stimulus for the week. 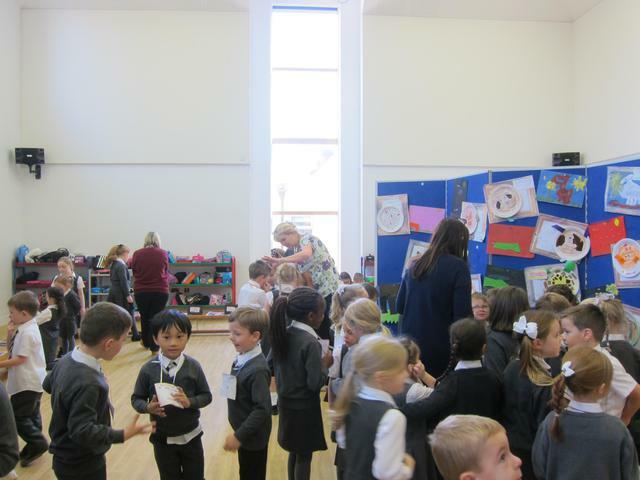 The day started with an exciting experiement - Miss Owen and Mrs Michie placed mentos in different fizzy drinks to see what happened. The children were challenge to do some more investigating at home (with your permission) to see which fizzy drink had the biggest reaction. In class, we started with the story and a discussion about how maths can be used in every day life. The children have been learning to skip count in 2s, 5s and 10s. We linked this to the animals going into the ark. 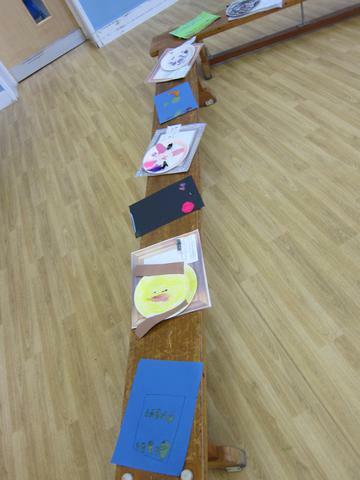 The children had an ark template and had to stick animals to show how they were entering the ark. They then used post-it notes to show the counting and predict what number would come next in the sequence. For science, we discussed famous inventors. We spoke about Steve Jobs, Mary Anderson, The Wright Brothers, Alexander Graham Bell and Ruth Handler. We created a class mind-map to explain what they invented. 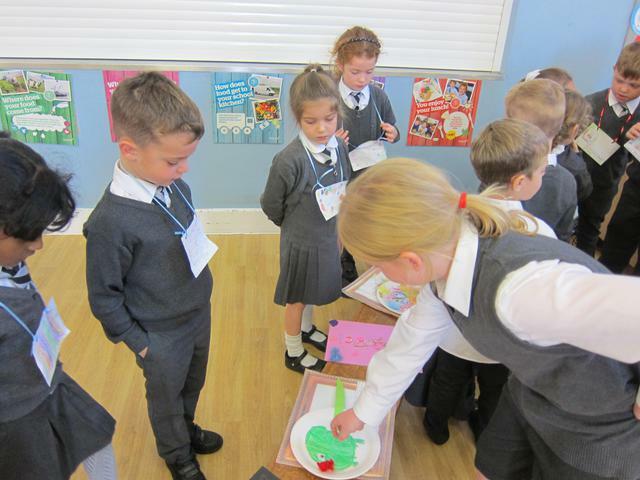 The children were enthusiastic throughout and it has been great to see them working together in teams to investigate. 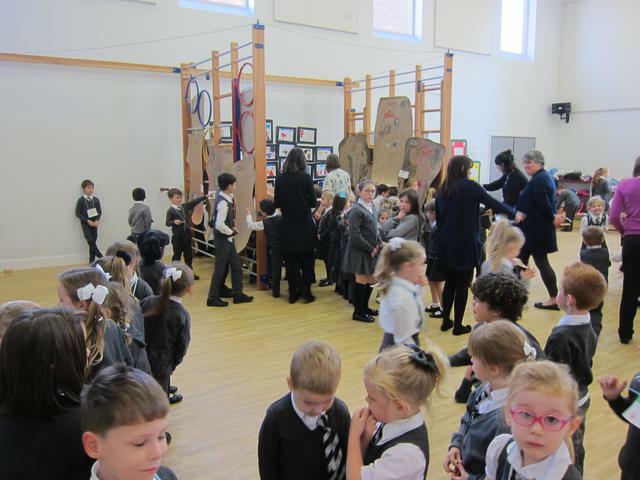 I hope they are looking forward to carrying on with Maths and Science week after our trip to Eagle Heights! We had a special visitor to Lichtenstein today - Colonel Mustard! As part of our Paws, Claws and Whiskers, Mrs Michie very kindly brought in her tortoise for us to look at and ask questions about. We were very intrigued and asked brilliant questions about how people look after tortoises and what they eat. The children were interested in why Colonel Mustard moved so slowly and Mrs Michie explained that when tortoises are cold they move slower, but when they are warmed up they can move quickly. The children learnt lots of new things about tortoises and I hope they enjoyed it! On behalf of all the adults in Lichtenstein, I would like to say a BIG thank you for our lovely Christmas presents. It was very kind and generous of you all. I hope you all had a lovely break. 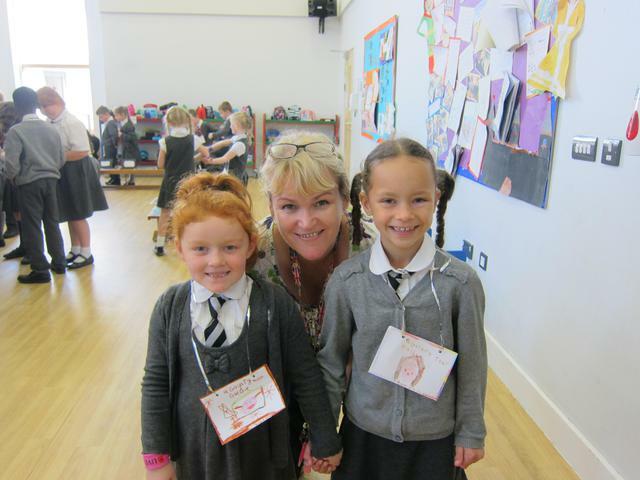 I am looking forward to seeing the children, ready for another busy term of learning! Christmas has arrived in Lichtenstein. We have spent the week making Christmas cards, having fun listening and dancing to Christmas music. 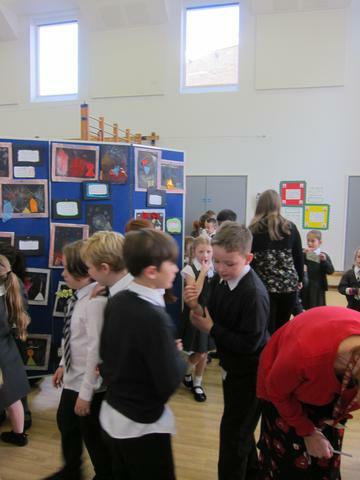 It has been lovely to see the children enjoying themselves and getting into the Christmas spirit. I would like to say thank you for all your continued support this term. 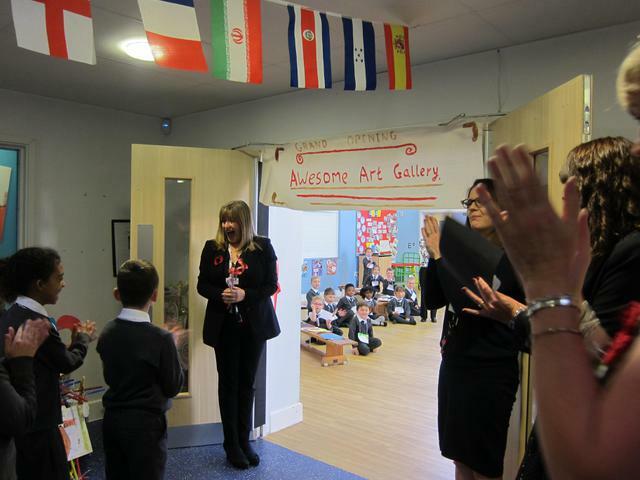 It is very much appreciated by everyone at Longlands. I wish you all a happy Christmas. Enjoy the break and I will see you all in 2018, ready for lots of new learning! Merry Christmas and a Happy New Year! 17.11.17 - A Big Thank You! I would just like to say thank you to all the parents and children in Lichtenstein for the effort and hard work that has gone into the family trees and scrap books. 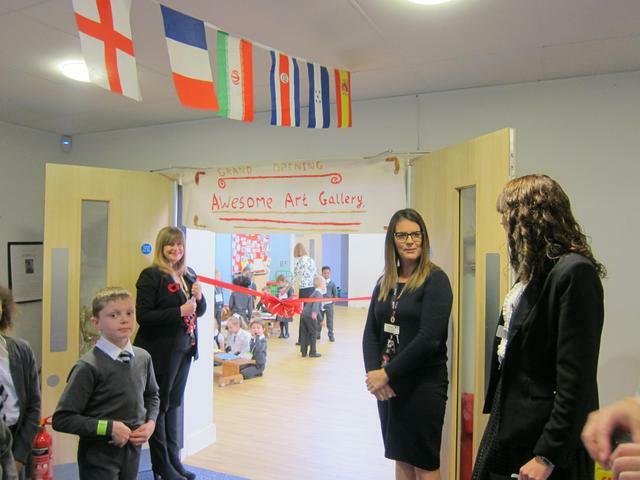 They are amazing and the children are very proud of them. We are gradually showing them to the class and then we will be making a display in the classroom and corridors to celebrate the hard work. Thank you again, it really is appreciated! 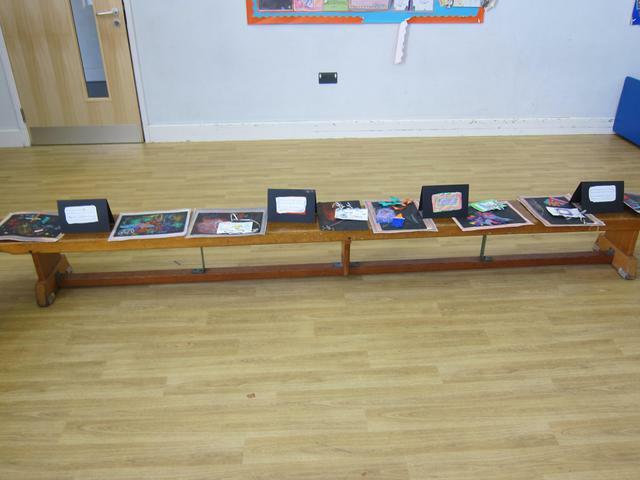 During Enabling Enterprise, KS1 have been working on a project called 'The Gallery Opening'. 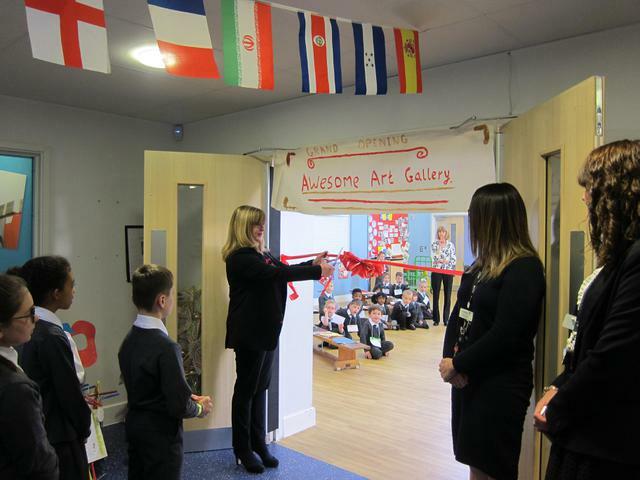 This has included them making their own masterpieces, becoming tour guides and using team work skills to create their own art gallery. 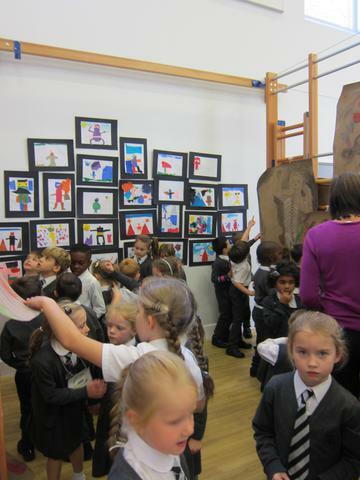 The children spent Friday morning setting up the gallery and deciding where they wanted their artwork to go. 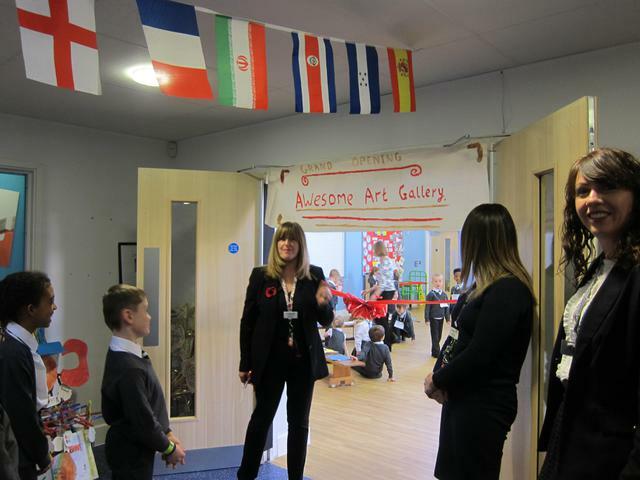 After break, Miss Owen cut the red ribbon and declared the art gallery open! 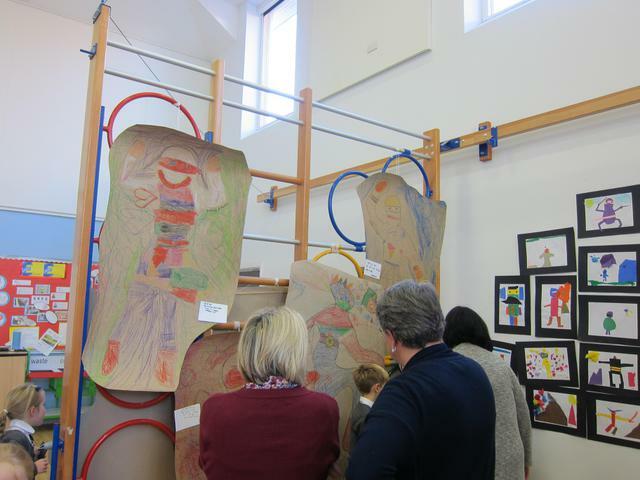 Lichtenstein did a fantastic job, showing different classes and adults around. 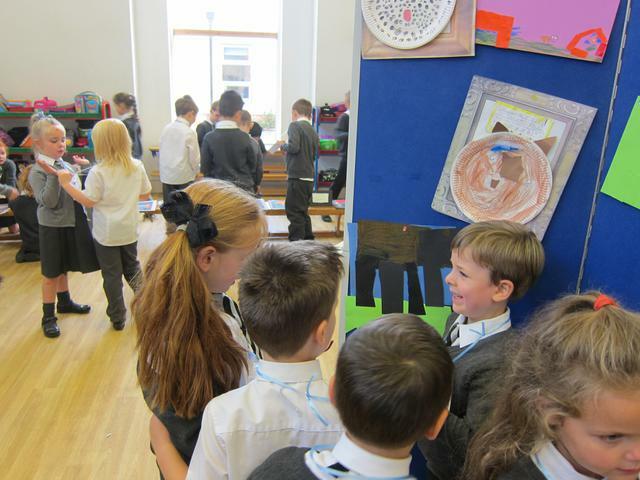 They were able to speak about their own and a partner’s work, explaining what it was called and how it was made. 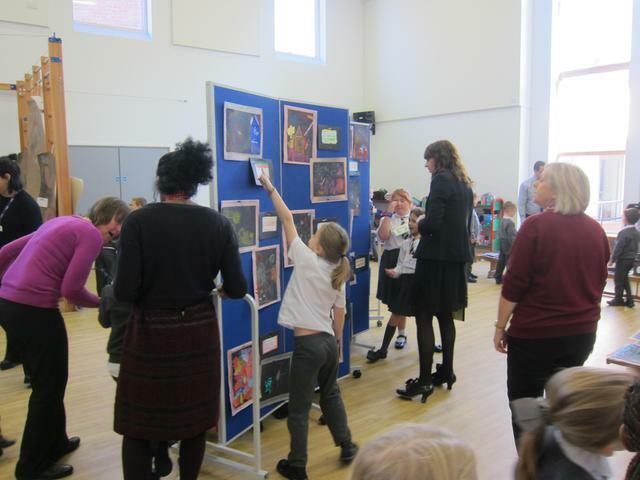 The children made all the adults very proud and they all had a lovely time! Memory Box, Our Next Topic! Welcome back! I hope you all had a lovely half term. 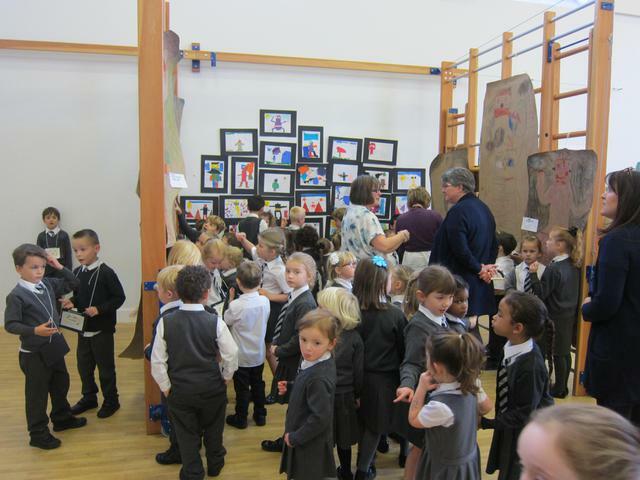 This week is an exciting week in Lichtenstein class as we have been challenged to create our own art gallery. 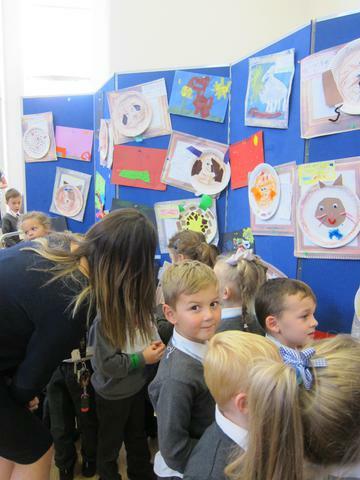 This is part of Enabling Enterprise week which focuses on different life skills, such as working in a team, aiming high and listening carefully. 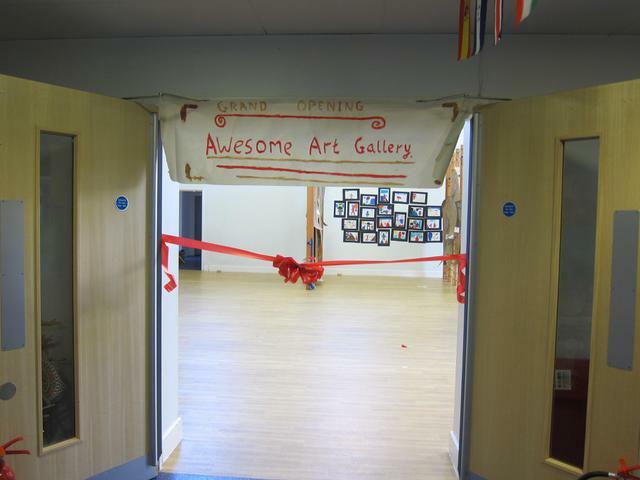 So far the children have come up with team names and they have discussed the different roles in an art gallery. 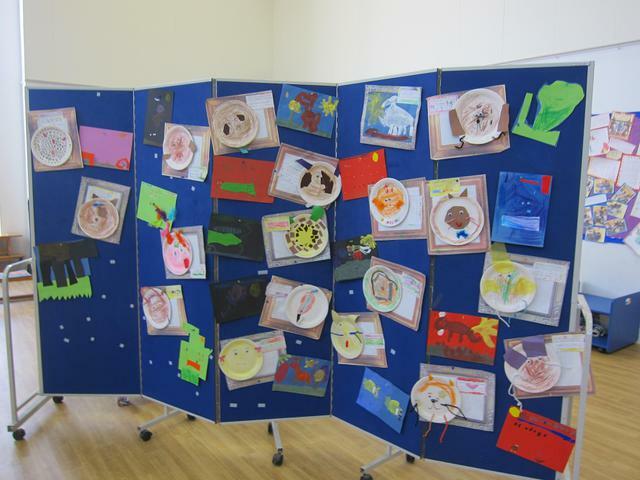 This afternoon the children will be creating masterpieces which link in with their chosen theme of pets! We have been investigating how germs can spread. We started off by talking about what a germ is and how they might spread through the school. 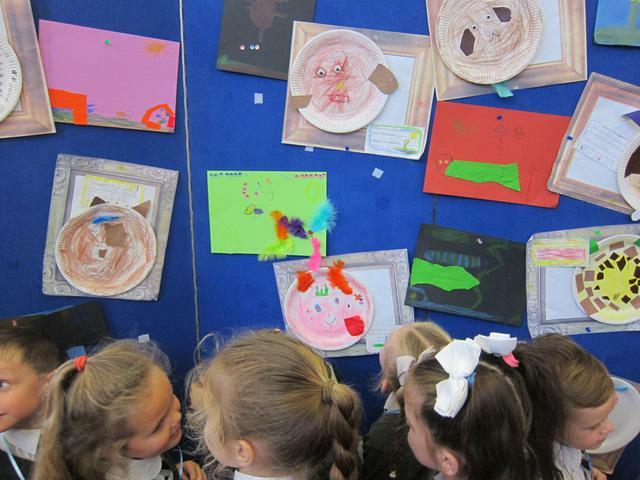 The children discussed how many different things people touch throughout the day and how this helps germs spread. We pretended glitter was the germs and we had five children with germs. We sprinkled glitter over their hands and the children had ten minutes of free choice time to do different activities. After we looked at where the glitter had spread and concluded that it went everywhere! The children had lots of fun with the investigation and loved the fact that glitter was involved! 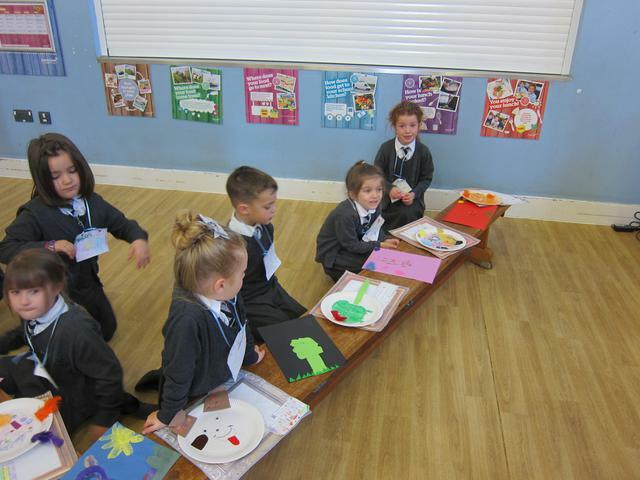 We've had great fun making vegetable superheroes! It has been a wonderful week full of fun! Lichtenstein class have spent the week practising phonics, writing about their summer holiday and their favourite things and counting. We have been thinking about superheroes, as this is our first topic, creating our own for our reward board. 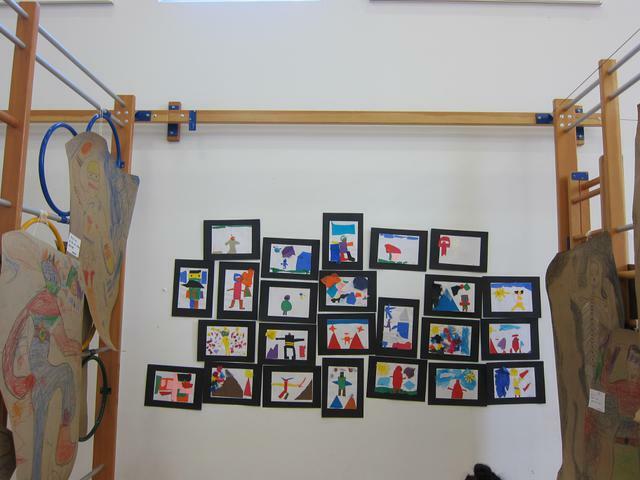 We also painted self-portraits which make a lovely entrance to the classroom. I am looking forward to the exciting things coming up this term!